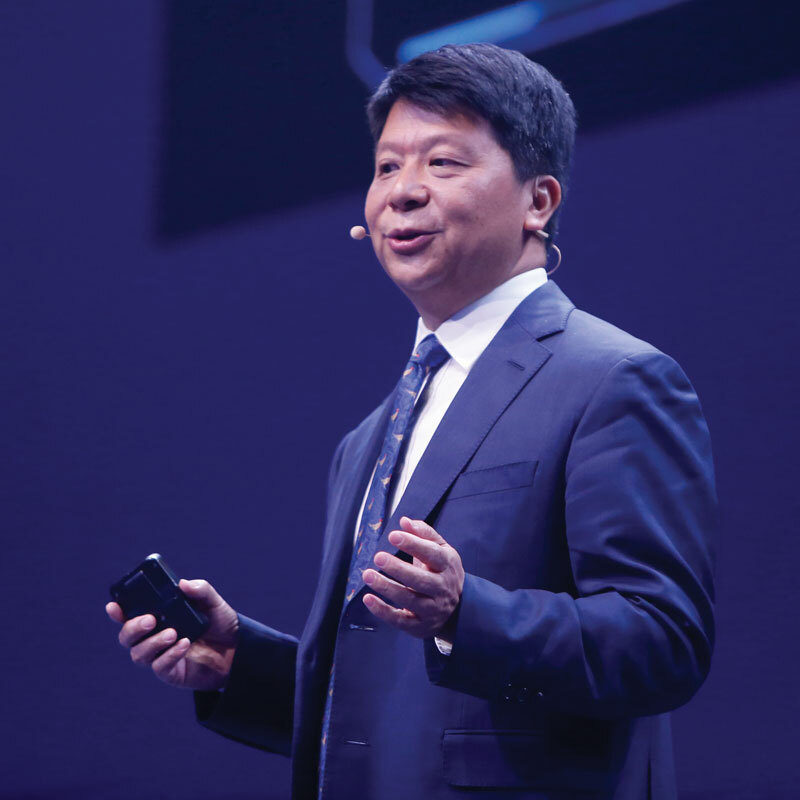 Rotating Huawei chairman Guo Ping toyed with his keynote audience, initially making light of recent US scrutiny of the vendor’s security credentials, before turning the attention to the country’s own controversial data gathering practices. “There has never been more interest in Huawei. We must be doing something right”, was his opening gambit, before he focused on how the company’s heavy investment in R&D has paid off in terms of delivering a leading position in 5G technology. However, Guo noted that the next-generation technology was a double-edged sword, with recognition of Huawei’s achievements offset by, and perhaps helping to generate, the security speculation. Guo aimed his remarks squarely at the US, which has driven the majority of speculation over Huawei’s security credentials. The country has pushed for international governments to follow its lead by banning Chinese equipment vendors from key 5G infrastructure deployments. “Prism, Prism on the wall, who’s the most trustworthy of them all” he asked, referring to a US National Security Agency (NSA) programme which collected data from internet providers and that only came to light after NSA contractor Edward Snowden blew the whistle.